CHERYL POPE (b. 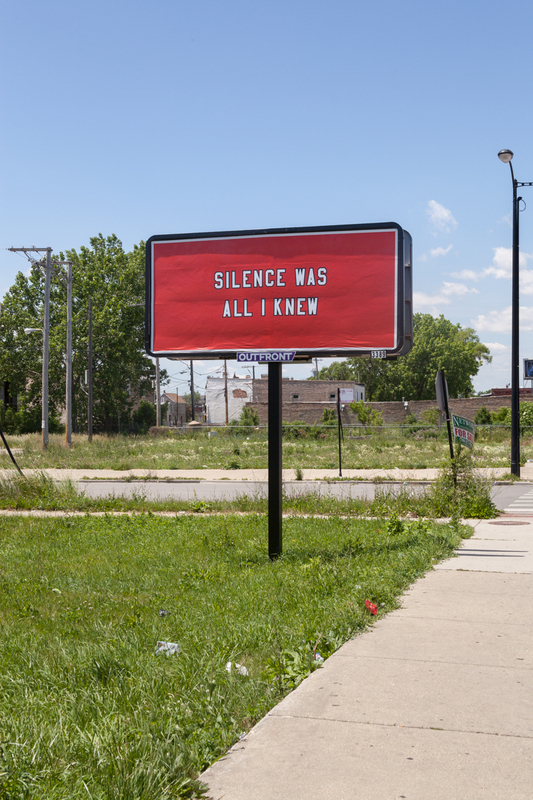 1980 illinois, lives chicago) is a visual artist focused in sculpture, installation, and performance. Her work questions and responds to issues of identity as it relates to the private self and the public self. Through her work she seeks to unfold the folds and puncture the surface in order to fracture structures and reveal questions and constraints. For the past three years, her research has been focused on issues of power, inequality, race, gender and segregation in Chicago, where she is from and currently based. 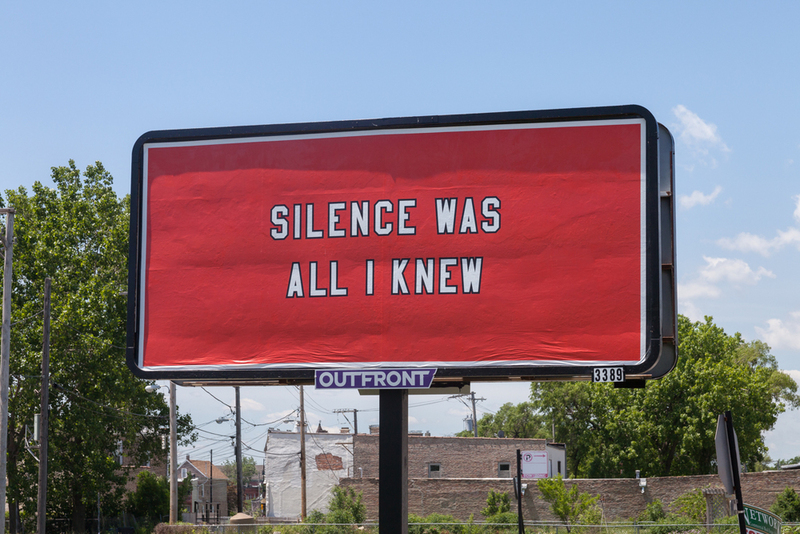 This research includes several collaborations with Chicago youth through the intersection of poetry and the visual arts. These collaborations have surfaced as performances and special edition books as well as a team of young poets under the group name Just Yell... Producing work that is both relevant and connective for the audience is a main priority for her practice. There is constant intention to position the work in contexts and in ways that attempt to develop new audience.